suite of interpretation tools, including both classic 2D and high tech 3D. 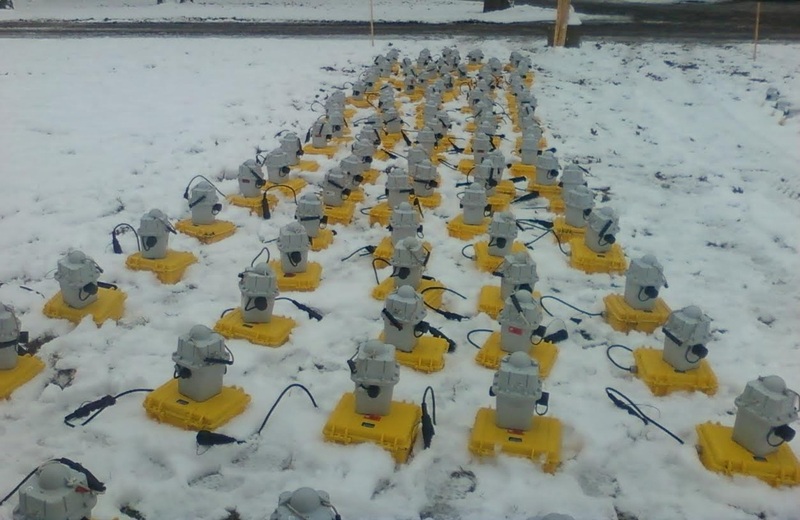 Emerson Geophysical, LLC is a privately owned LLC. Emerson operates the Sercel Unite Wireless System, which is a unique cable-free system that pushes back current acquisition limits to offer the best flexibility in the most challenging environments. 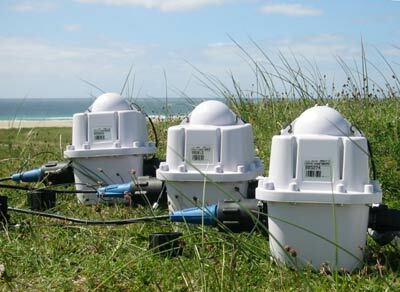 We are a top geophysical data acquisition and consulting company. Our key personnel have over 30 years of experience in our industry. Our team has worked for drilling interests and environmental studies in urban and rural areas both, using a range of techniques. Our team works throughout the Midwest, not just in our home state of Michigan but in Ohio, Illinois, Kentucky, Pennsylvania, Indiana, West Virginia, and further. 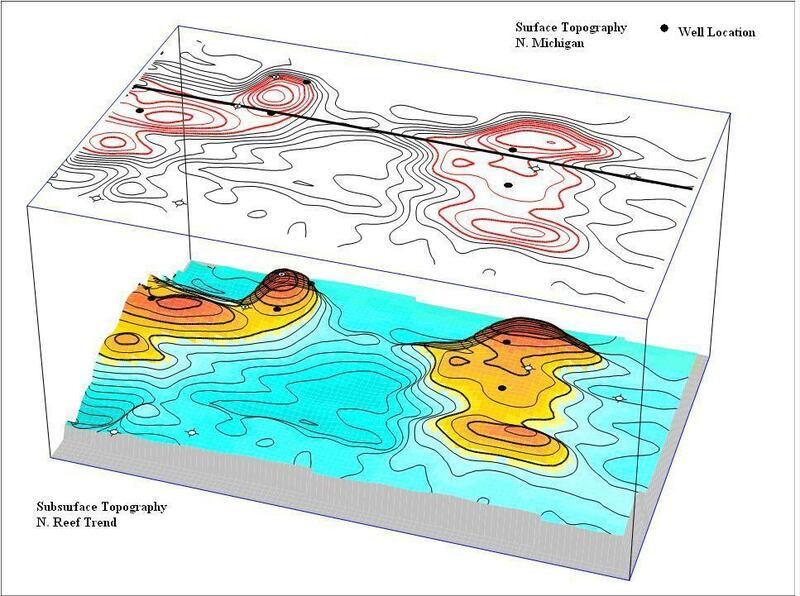 Give Emerson Geophysical a call for your next 3D or 2D seismic job.